System Partners successfully partner with world-class clients to improve their business outcomes. An Australian gambling entertainment company. 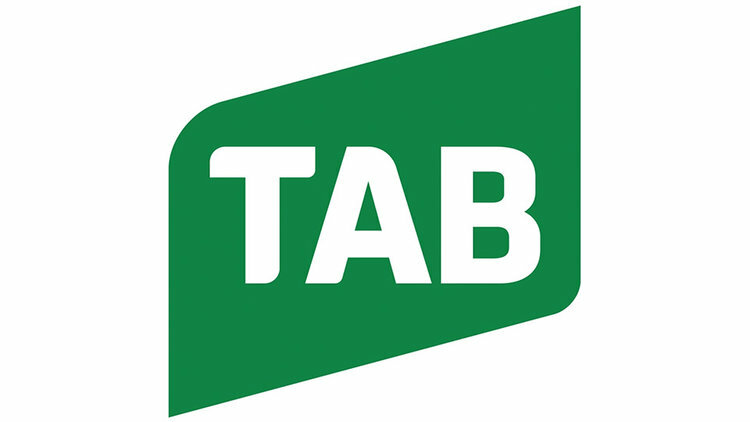 Tabcorp is one of the few integrated gambling and entertainment companies in the world. System Partners were engaged to create targeted, automated marketing and offer management for all Tab account customers which increased customer acquisition and conversion rates. National Australia Bank is one of Australia’s largest financial services institutions. NAB has launched a large, sophisticated internal project to deploy an enterprise wide Salesforce CRM for their Sales teams and engaged System Partners to provide senior Salesforce experts. Genworth is a leading provider of Lenders Mortgage Insurance (LMI) in Australia, helping people get into their new home sooner. System partners were engaged to revamp a Salesforce Classic CRM to a Lightning based Sales Cloud instance. A single, managed customer view was built using Lightning components that provides Genworth’s sales teams with the data necessary to focus on different key areas for each client. Providing CRM information so it can be leveraged in conversations with the customer, and to record all aspects of those conversations (phone calls, emails) as activities easily. Leveraged Salesforce to create a model for documents that support Customer Enterprise Planning, and generate documents using Conga Composer. The ability to track the “health” of a customer’s relationship using custom attributes and surfacing that information via Salesforce reports and dashboards. Perpetual is a diversified financial services company providing specialised investment management, wealth advice and corporate fiduciary services. System Partners were engaged to achieve a full 360 degree visibility of any customer that contacted their Call Centre. Migrate customer complaints from legacy, ad-hoc workflow to a centralised case management, reducing turnaround times and improving management of SLAs. This included integration of the telephony and case management systems to provide visibility over escalations or reporting statistics. System Partners’ long working relationship with Perpetual allowed for compressed project timelines for research and design phases - providing extremely quick turnaround of the future-state processes and system architecture. Build was delivered incrementally over a series of two week sprints, each containing aspects of scope finalisation, build, unit testing and a final showcase to business owners, stakeholders and SMEs. Best practice deployment of Salesforce Lightning Service Cloud console, including Sonata integration, CTI integration, email to case and case management and call centre reports. MyServiceNSW is a digital services portal built on the Salesforce platform that allows NSW citizens to perform key functions such as rego renewals, licenses. System Partners designed the initial system architecture for storing customer and transaction data within Salesforce - one of the first large scale 360 degree view of customer in the Australian Public Sector. Migrated and supported Service NSW digital team as they transitioned from Drupal to Salesforce Communities - is the largest Salesforce communities project in the world. Complex project management requiring a System Partners team of 20 working on three project streams in parallel to deliver three releases across a two year build. Anne Street Partners is one of Australia's leading, privately owned, non-aligned wealth advisory firms, specialising in tailored financial solutions. System Partners helped transform the sales culture, processes and outcomes by developing a Salesforce B2B lead & opportunity management framework. At all times was able to report at what stage we were at in the project lifecycle and the % of completeness. PayPal is the faster, safer way to pay online without sharing financial details, send and receive money or accept credit and debit cards as a seller. System Partners helped to develop a portal to provide seamless integration between the Xero and CGU platforms to allow accountants to obtain business insurances on behalf of their customers. Xero.com customers provide a new direct sales channel to CGU. St George are one of Australia's best known financial institutions. System Partners deployed a range of solutions on Service Cloud and Communities to improve efficiencies and service to its mortgage broker partners and branch lending staff. MYOB is an Australian multinational that provides tax, accounting and other services to small, medium and enterprise level businesses. System Partners deployed a Salesforce solution to support and manage the Enterprise Solutions’ (ES) partner ecosystem.